First time home buyers in Victoria (or anywhere, for that matter) have much to learn. As you go through the experience of purchasing your first home you will find that it’s a steep learning curve. Finding the right realtor – one who specializes in helping first time home buyers – can make all the difference. Jodi Baker hails from a family of realtors (Mom and Grand-Mom!) 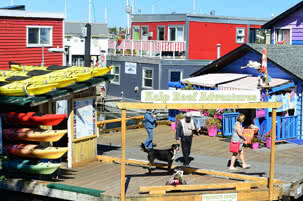 and has grown up in the Victoria real estate business. She has been an integral member of one of Victoria’s top realtor teams; Geoff McLean and Associates since 2003. 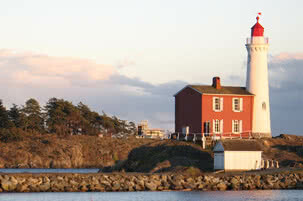 In which municipalities am I likely to find affordable Victoria BC homes for first time buyers? What sort of amenities, atmosphere and lifestyle can I expect, living in Victoria, in each of these Greater Victoria municipalities? I need to commute for work to Victoria, public transit is important to me. Can you tell me what kinds of transit I will find in these municipalities? 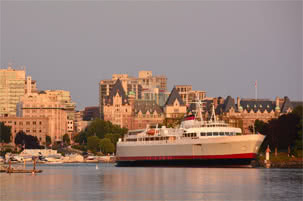 My move involves relocation; can you advise me about moving to Victoria? Jodi Baker can answer these and any other questions you have about buying a house in Victoria BC, whether you are a first time home buyer or experienced with real estate investment. She can guide you all the way through your first real estate purchase in the Greater Victoria area.